Yoro Park (養老公園) is regarded as one of the best spots in Gifu Prefecture for the beautiful Autumn Leaves. 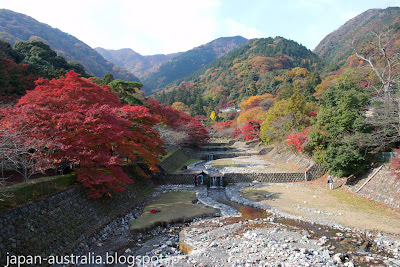 Yoro lies at the western edge of Gifu Prefecture close to Mie Prefecture. 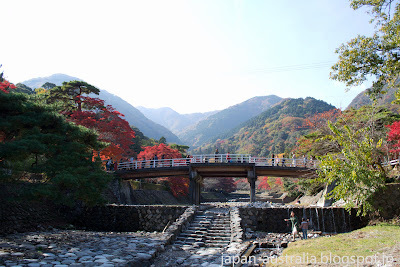 It is beautifully situated between the Yoro Mountains and the Ibigawa River. 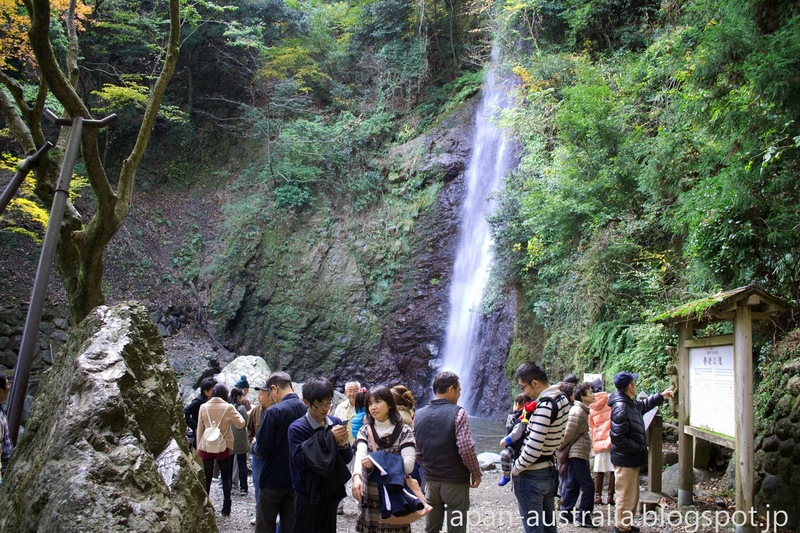 The main attraction of Yoro Park is the spectacular Yoro Falls, which is ranked among the top 100 most beautiful waterfalls in Japan. In Japanese it is called Yoro no Taki (養老の滝). The waterfall is about 32 meters high and 4 meters wide. The water from the falls is top quality and is also ranked one of the top 100 best spring water in Japan. The water is said to not only give silky smooth, clear skin but cure all diseases as well. It is believed the water can returned lost hair and restore failing eyesight. 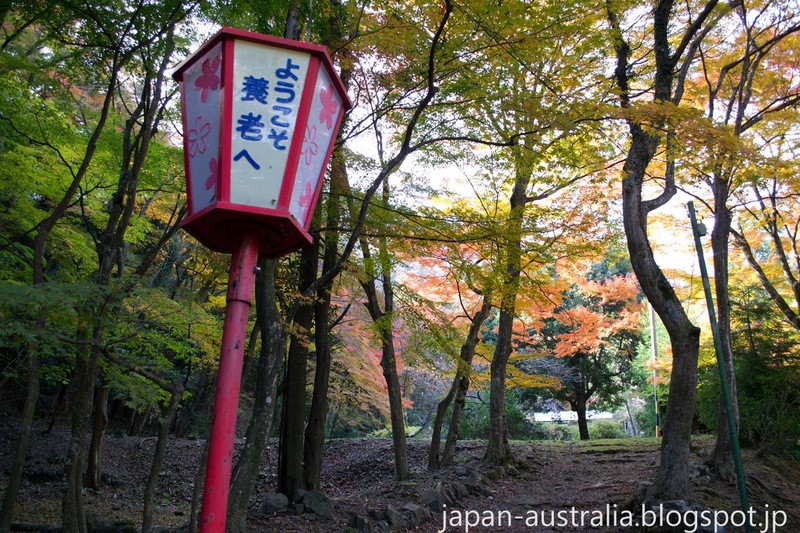 It is basically a Japanese Fountain of Youth! Well, that is according to Empress Gensho, who ruled Japan during the Nara Period from 715-724. She was so impressed with Yoro Falls that she even named her era after Yoro in 717. 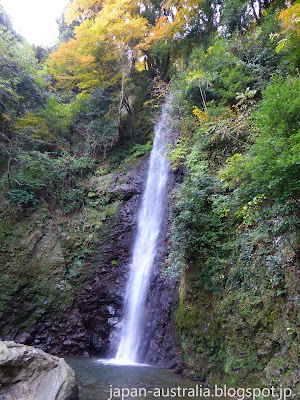 There is also a famous legend surrounding the power of Yoro Falls “Kokogenjonai”. According to the legend, in the 8th century, a poor woodcutter and his father lived in the area. 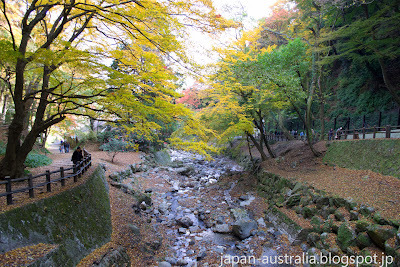 One day, the woodcutter went into the woods to find firewood and discovered the water of the spring had turned to sake. He filled a gourd with the spring water/sake as this was his father’s favourite drink, and as they were so poor they couldn’t afford to buy it. The woodcutter brought the water/sake to his elderly father who was very sick. The father drunk the sake and was instantly returned to good health. The transformation of the water to sake was believed to be the gods rewarding the son for his dedication to his father. 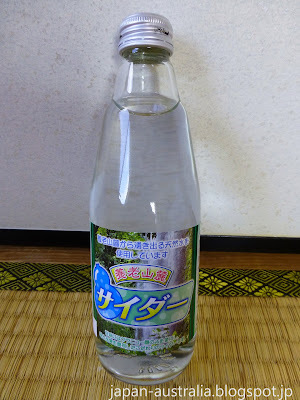 The water today is not sake but tasty water and the locals make a carbonated drink from it called “Yoro-sanroku Cider”. It is a must try when at Yoro Falls. 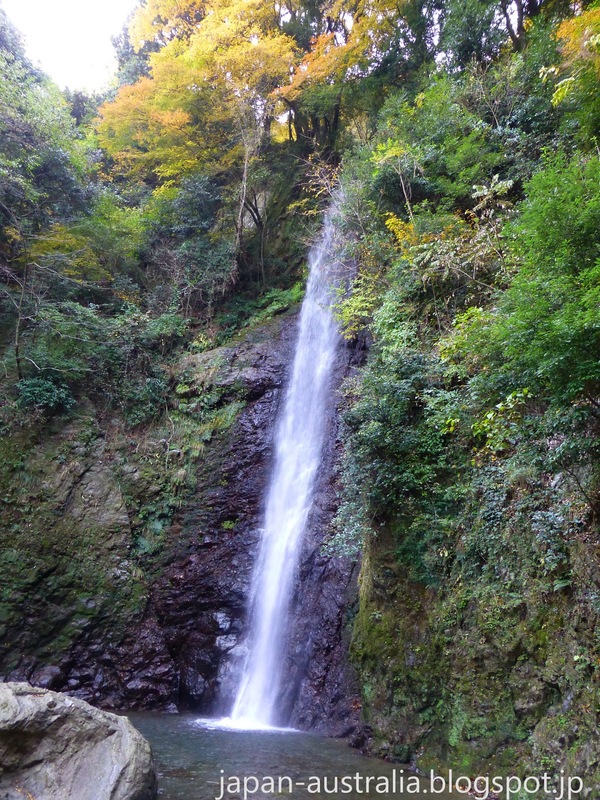 The water of Yoro Falls is naturally filtered through the mountain of chalk that is Mount Yoro, producing water rich in minerals and natural gases. Yoro Park has around 3000 cherry trees the bloom during the spring, as well as many Japanese maple trees that turn the park into ablaze of yellow, orange and red during the Autumn. 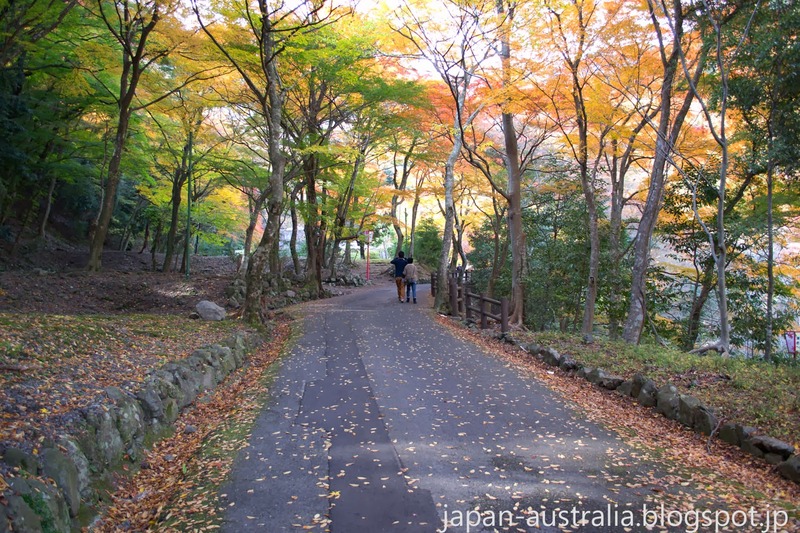 The mountains surrounding the waterfall and park are stunning this time of the year and many people visit the park to see the changing leaves or Koyo (紅葉) in Japanese. The park is also home to the Site of Reversible Destiny (養老天命反転地). A conceptual art project that opened in 1995. According to their website, it is an “experience park” conceived on the theme of encountering the unexpected. By guiding visitors through various unexpected experiences as they walk through its component areas, the site offers them opportunities to rethink their physical and spiritual orientation to the world. The park is open from 9:00 am to 5:00 pm and entry costs 710 yen (USD$7.10). 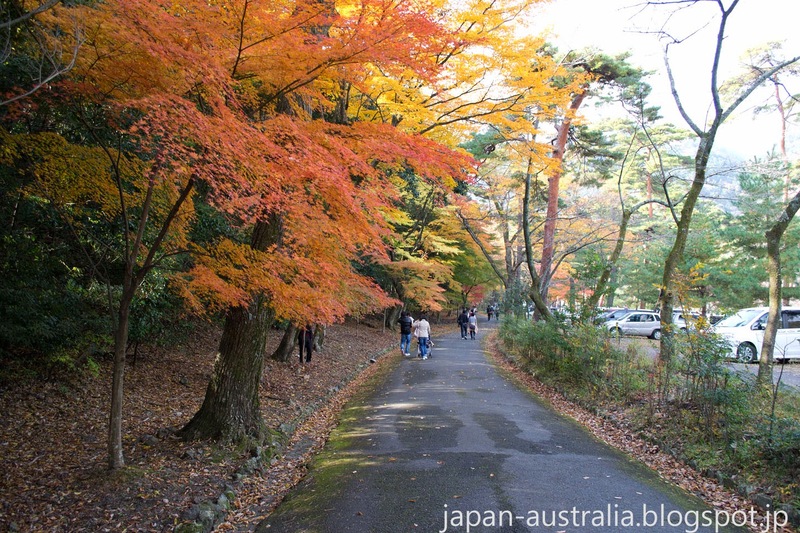 Access: Yoro Park can be reached by car with parking available. Public Transportation is also available with trains running from Ogaki to Yoro Station. From Nagoya take the JR Tokaido Line to Ogaki Station and then change to the Kintetsu Yoro Line. The park is a short 10 minute walk from Yoro Station. I always find the Japanese landscape to be beautiful but especially so in autumn. Thanks Maria, It is so beautiful in Japan during the Autumn, We are lucky to be surrounded by mountains here in Gifu, which makes for some spectacular scenery. Thanks Herc, It is a great feeling to be able to walk under these beautiful trees! I hope you get the chance to visit one day. Beautiful! I think autumn is finally over in Tokyo. It's freezing cold today, and gray and rainy. Sigh. Now for three to four months of torture for my hot southern blood. Thanks Ru! Yeah, unfortunately agree!! Today is wet and cold in Gifu with traces of snow!!! Dear mate! Greetings from Shizuoka, Japan! 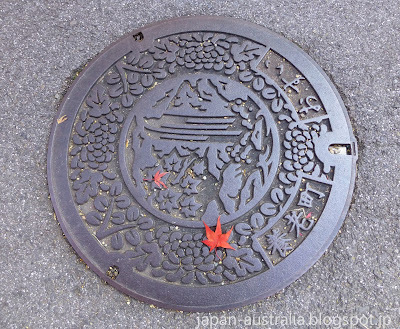 I see you caught the manhole cover bug, too! 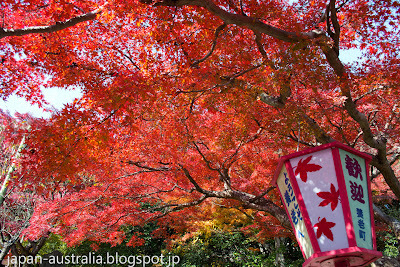 May I introduce your blog at http://shizuokagourmet.com? Thank you Robert-Gilles, Yes, I Love the different manhole covers they have in Japan. Please feel free to introduce my blog. We are based in Gifu, which is in the Chubu region of Japan.